Good data drives smart decisions. 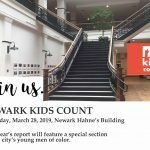 That is the goal of New Jersey Kids Count, part of the national KIDS COUNT(R) network. 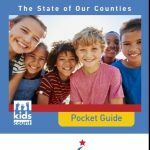 This state-by-state effort, spearheaded by the Annie E. Casey Foundation, provides comprehensive data about child well-being to policymakers, advocates, grant-makers and the public to help inform critical decisions for children and families. 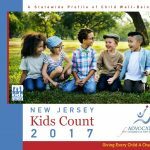 Find NJ Kids Count Reports. 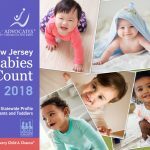 For more information about the New Jersey Kids Count project, contact Alana Vega, ACNJ’s Kids Count coordinator, at avega@acnj.org or (973) 643-3876. 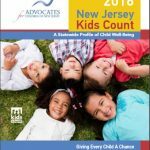 For copies of past Kids Count reports, email Alana Vega at avega@acnj.org. 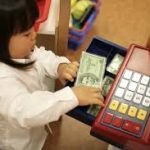 Did you know NJ receives $3.7 billion from the federal government for kids? 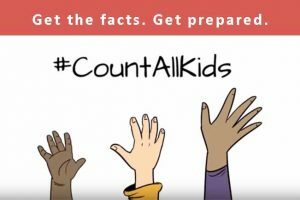 Help ensure an accurate count of all kids in the 2020 Census. 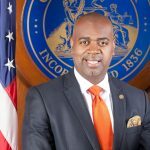 Special focus on the city’s young men of color shows they remain optimistic in the future of their city.